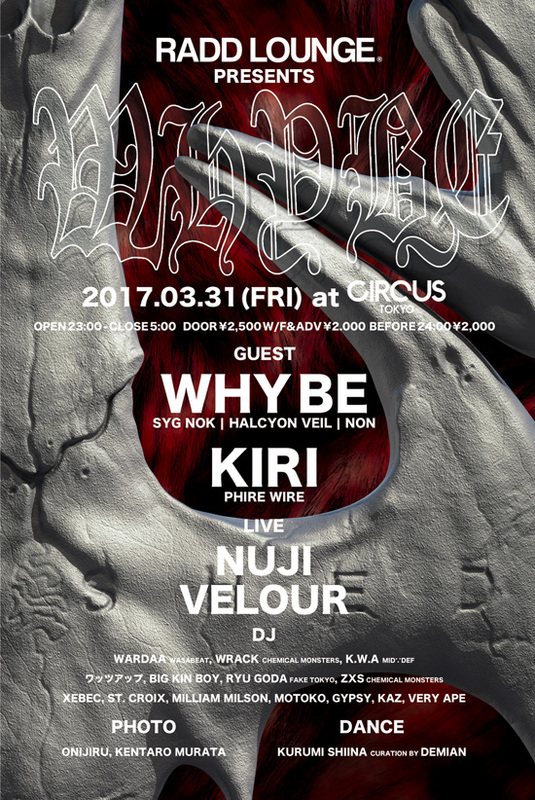 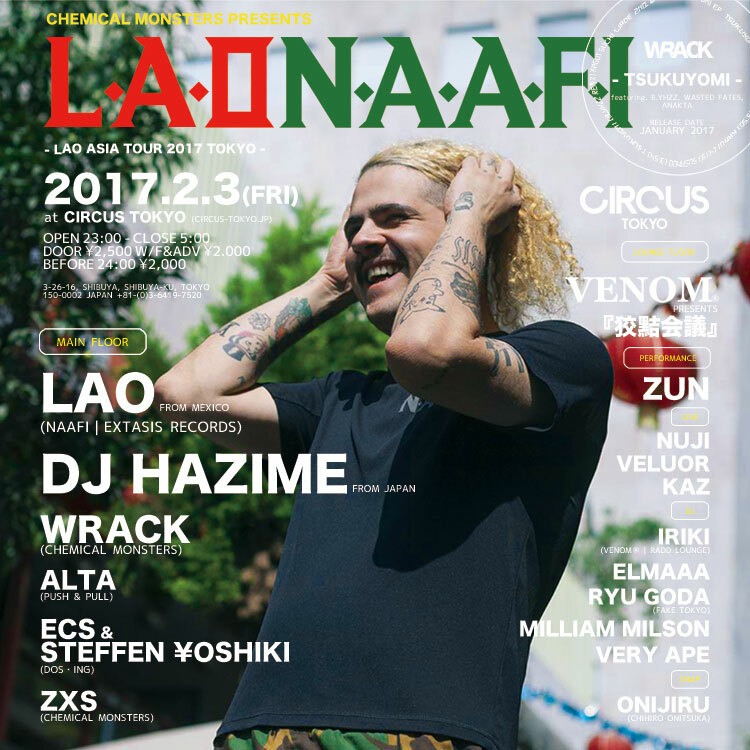 【 ELECTRONIC 】Rabit in Radd Lounge. 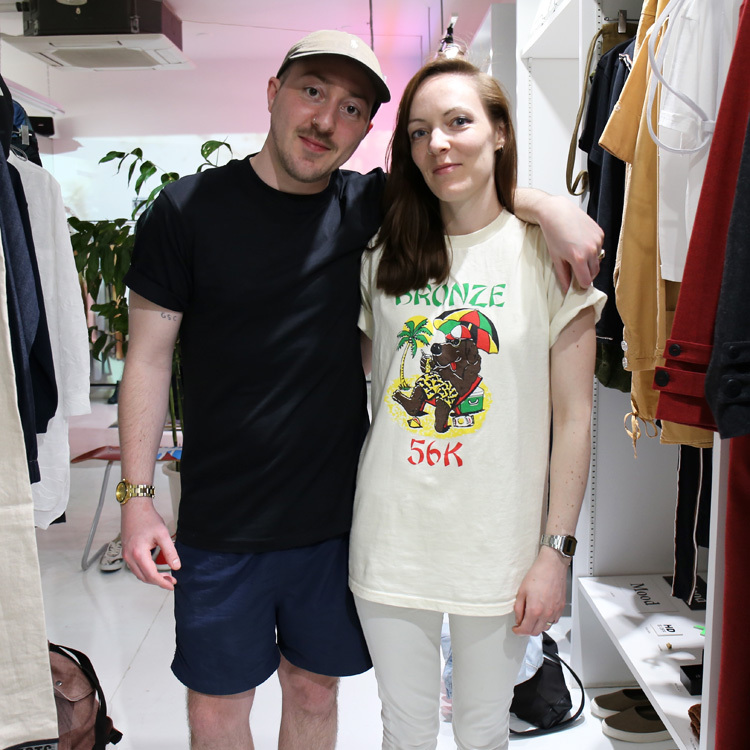 【 ELECTRONIC 】DINAMARCA in Radd Lounge. 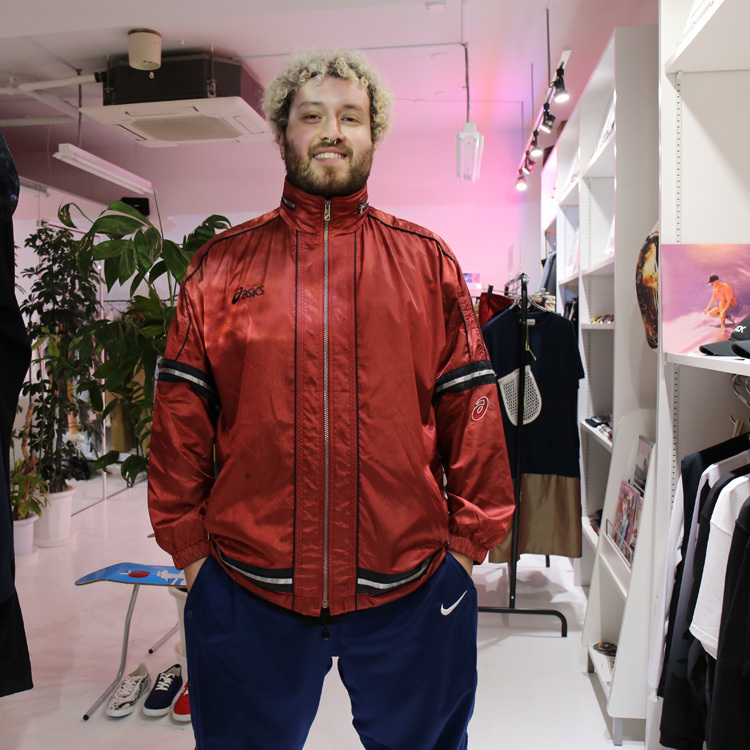 【 ELECTRONIC 】Joe Shakespeare (KNIVES) in Radd Lounge. 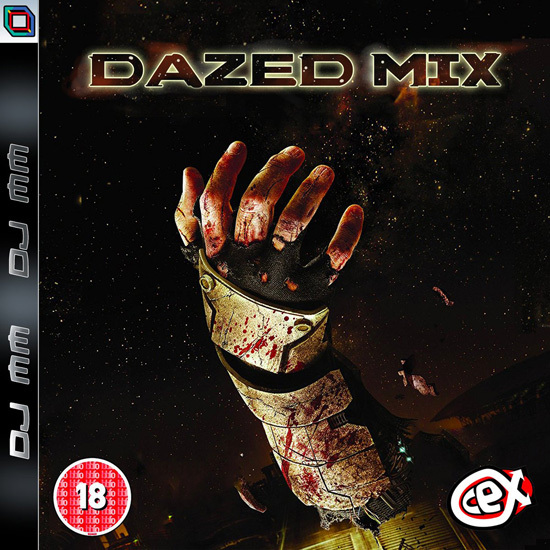 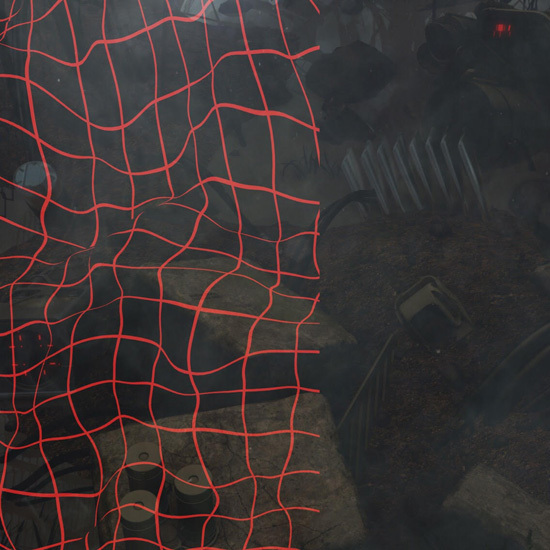 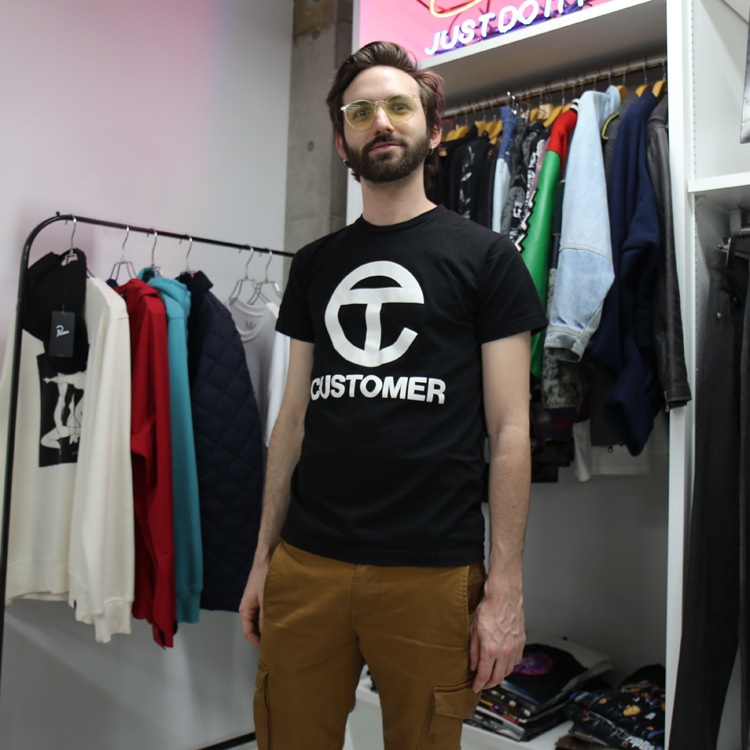 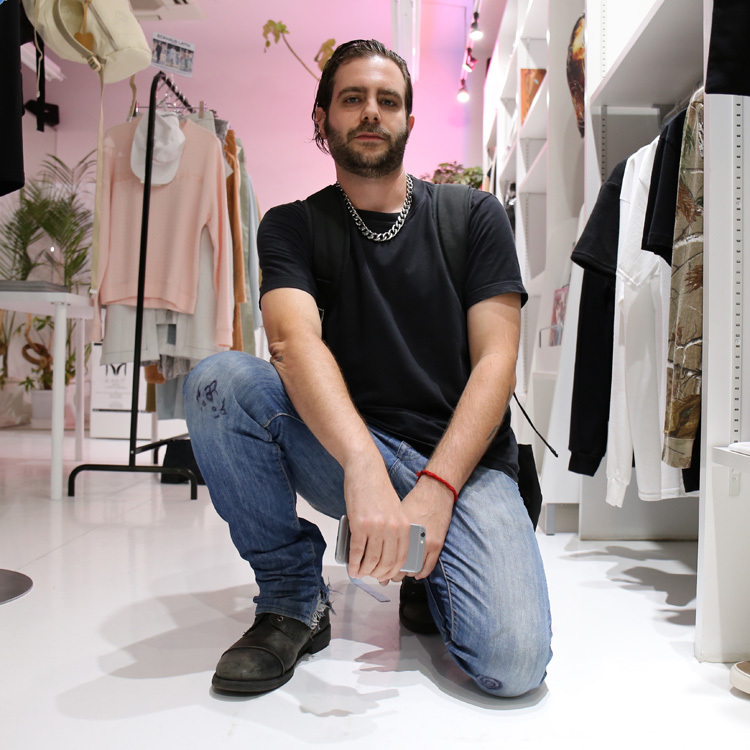 【 ELECTRONIC 】ADR (Aaron David Ross) in Radd Lounge. 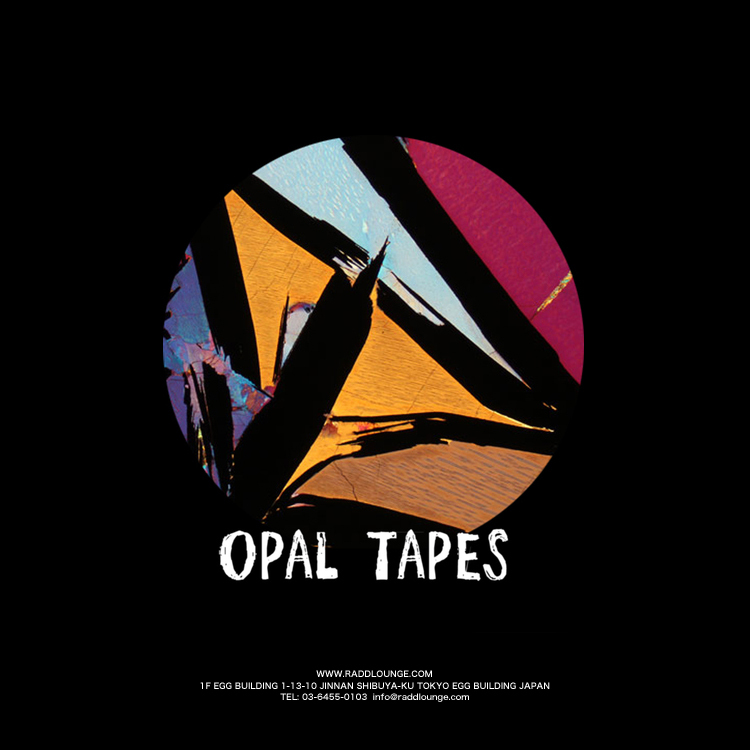 OPAL TAPES – Official tee. 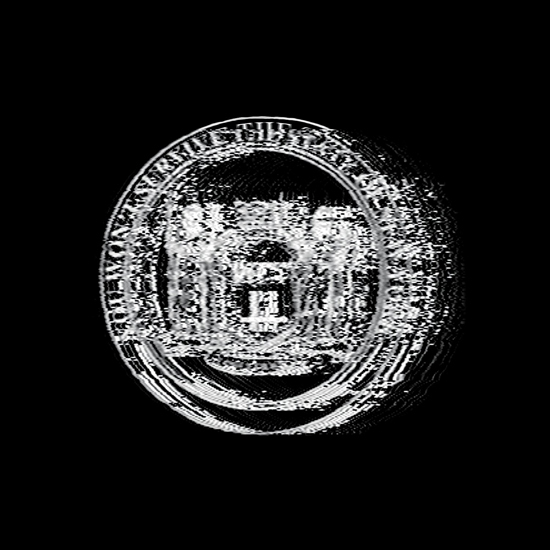 【 ELECTRONIC 】NOLIFE – YOU WON’T SURVIVE THE STATE OF NEW YORK. 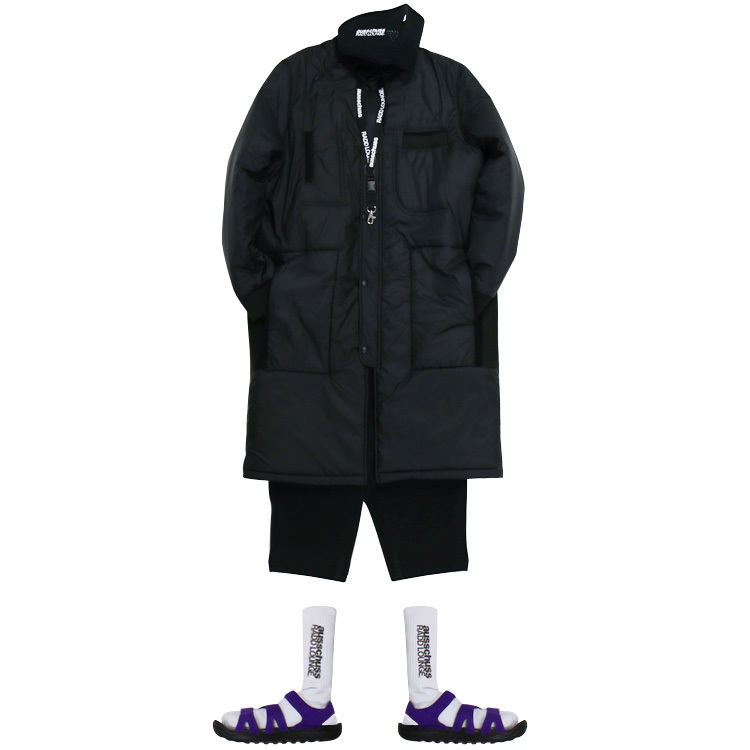 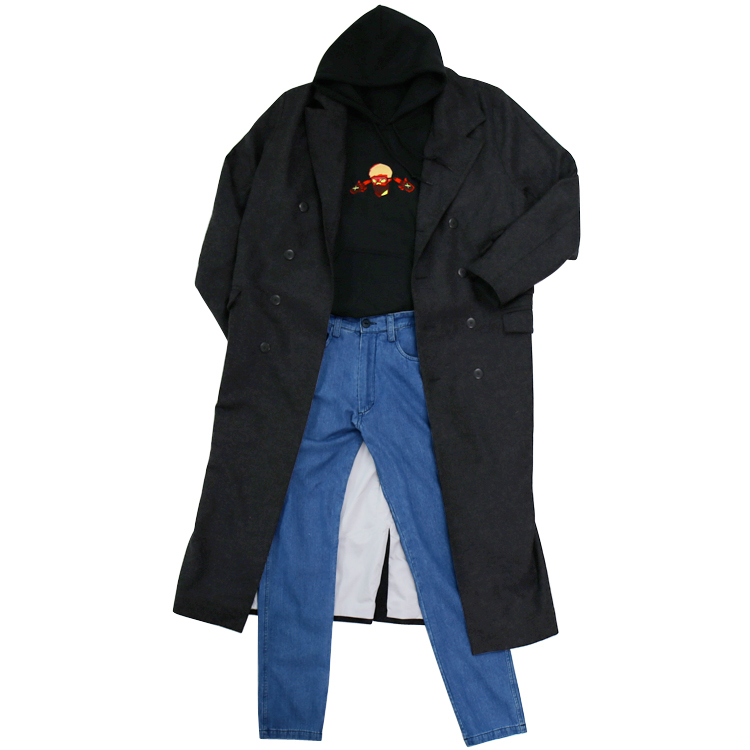 【 Today’s Outfits 】RYAN HEMSWORTH EMBROIDERED HOODIE. 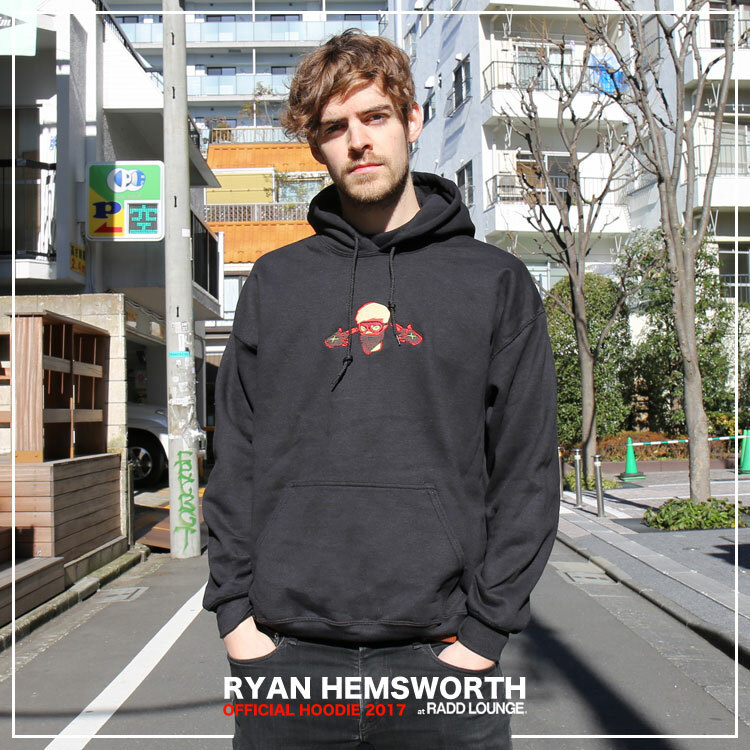 Ryan Hemsworth – Limited Hoodie.